Hassid+Hipster is a unique and innovative culinary organization combining modern techniques with dynamic flavors and infusing it into the Kosher market. 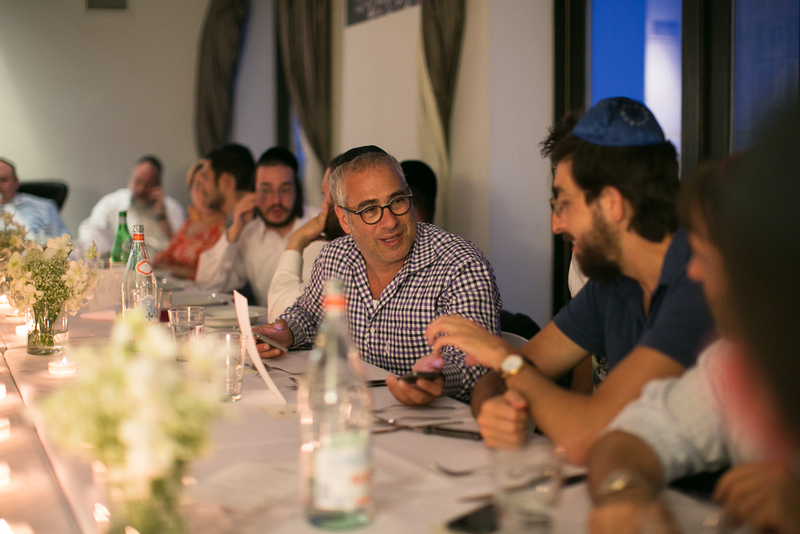 Born in Brooklyn, NY., the heart of all things Hassid+Hipster, and expanding to Miami, Los Angeles and Jerusalem, H+H is pushing the bounds of taste and breaking the mold of the normal Kosher dining experience with pop-ups and other culinary events across the globe. H+H also offers full private event services as well as culinary consultation. H+H will be having a restaurant pop-up dinner experience on an exclusive downtown Miami rooftop, over looking the famous Miami skyline. A nine course tasting menu will be served. Our menu will tantalize your taste buds as well as your imagination. The event will be geared towards the adventures foodie palette. This will not be your typical kosher steakhouse style restaurant. Date TBD - Stay Tuned & Join our mailing list for updates. The H+H Sandwich lab is as it sounds, we think of our sandwiches like a science experiment, every sandwich is carefully curated, every element is thought through for its flavor and texture, resulting in a one of a kind sandwich. Born in Brooklyn we migrated to Miami in fall of 2014. Every Wednesday we feature unique sandwiches prepared and sold at the Rok Family Shul of Downtown! Sandwiches can be picked up or enjoyed on site. Delivery in the downtown Brickell area is available.